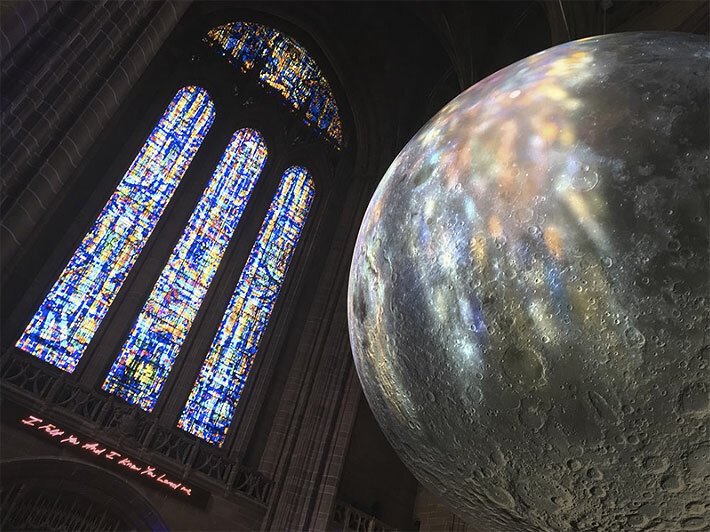 In 2018, the Museum of the Moon was presented in Liverpool Anglican Cathedral as part of the Tall Ships Regatta. In just 7 days, an incredible 60,000 people came to bathe in the Moonlight. 15,000 people visited in the final day! 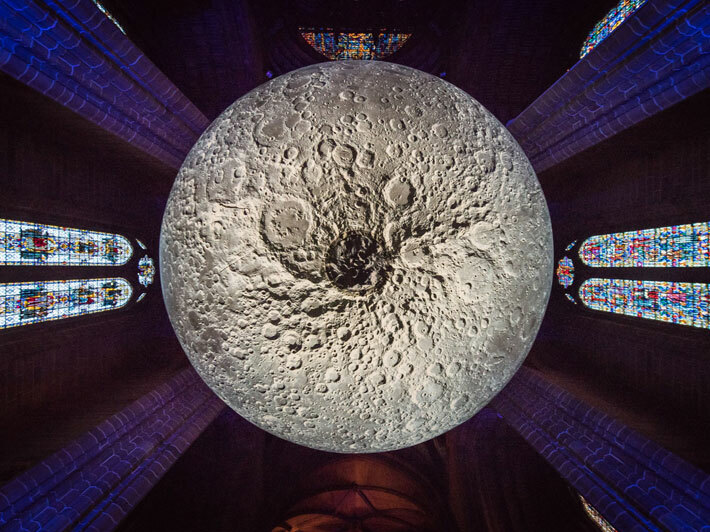 A specially-curated programme of lunar-inspired events was programmed to take place beneath the moon…. The Moon is our closest neighbour, but the cosmos stretches out beyond it to unimaginable distances. Come along for a tour of the universe, starting with the familiar sights of the moon and night sky, but heading out to the farthest reaches of space and time. Taking in stars, galaxies, black holes and more, you will also discover some of the mysteries of the universe that we have not yet solved, and how we around going about searching for answers. Formed in 2010, the Liverpool String Quartet has established itself as an ensemble of the highest standard. They regularly perform in Liverpool, in their residence at the Nordic Church, and have given concerts at other notable venues including Liverpool Philharmonic’s ‘The Music Room’, St George’s Hall and the Anglican Cathedral. 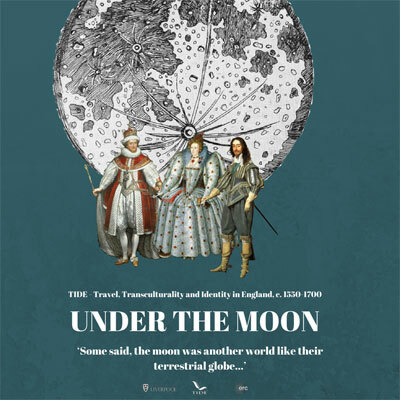 Join researchers from the School of Arts, University of Liverpool under the moon for a series of short performances about early-modern fantastic voyages. In collaboration with the University of Liverpool Players, costumed actors will enliven historical documents written by Renaissance writers including Shakespeare. 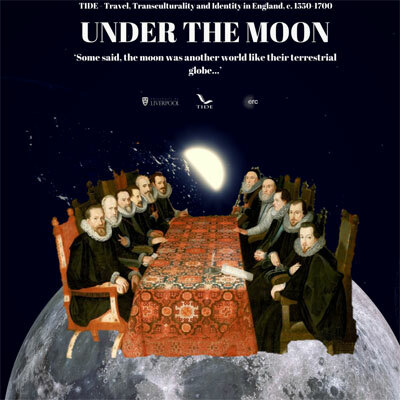 These dramatic readings of journeys involving exploration and moon topographies explore humankind’s curiosity about the unknown, and how our imaginations and aspirations shape our creative self-expression. 2018 marks the centenary year of the French composer, Achille-Claude Debussy passing. 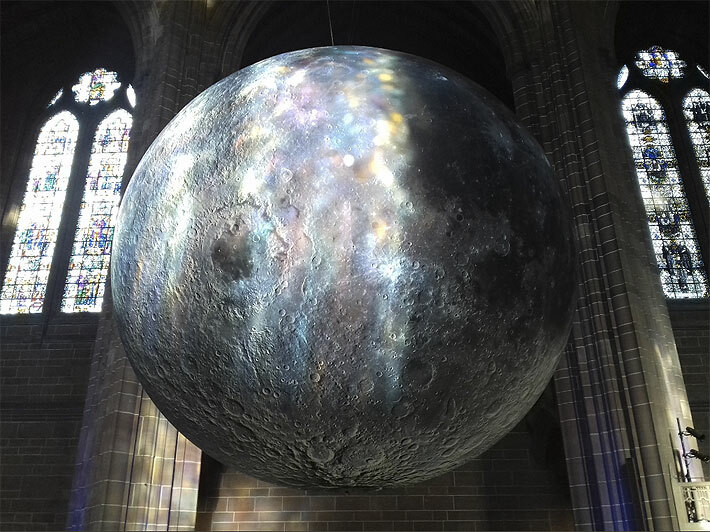 To honour this occasion, one of the best-loved piano pieces, Clair De Lune (light of the moon or moonlight), will be performed Under the Moon by Liverpool born pianist, William Bracken. 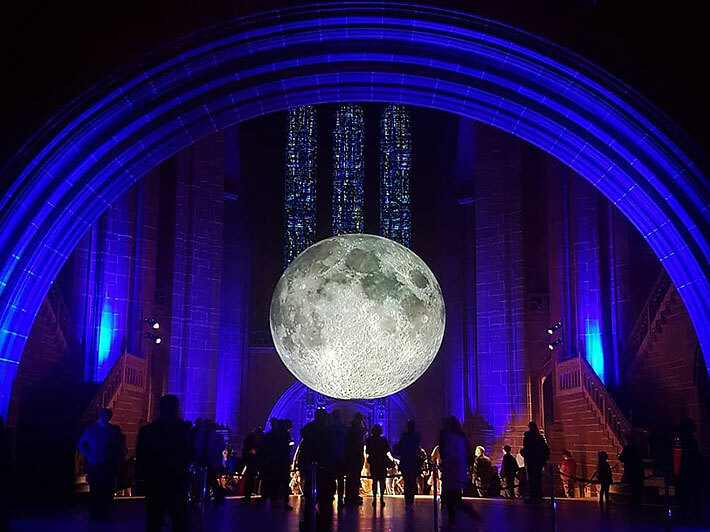 Join Roisin from Yoga Therapy Liverpool for a special moon themed yoga class. Fusing deep relaxation with a specially sequenced hatha flow, this class is designed to bring about complete harmony and balance. Connecting with the powerful energy of the moon under the moonlight of this stunning installation, this practice will be a unique and unforgettable experience.